As the weather here in London finally gets warmer, more and more of us will likely be frolicking out in the sunshine, stocking up on our vitamin D supplies after such a long winter. And for the upcoming May bank holiday weekend, Londoners will be able to enjoy a few days off and indulge in a dose of Spain, without shunting to airports and listening to Ryanair advertisements for the plane ride. Instead, to get some Spanish fever, I’ve found out you can head to South Bank from the 3 to 6 May and take in La Boqueria. 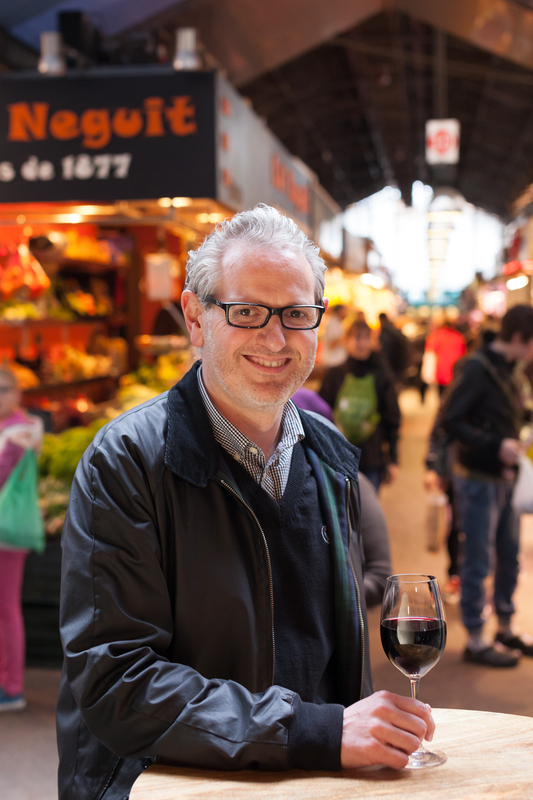 The famous Barcelona food market will be sending its stallholders from Las Ramblas for the Streets of Spain festival in conjunction with Campo Viejo. I’m already drooling at the pleasurable prospect of tender tapas and flowing red wine. 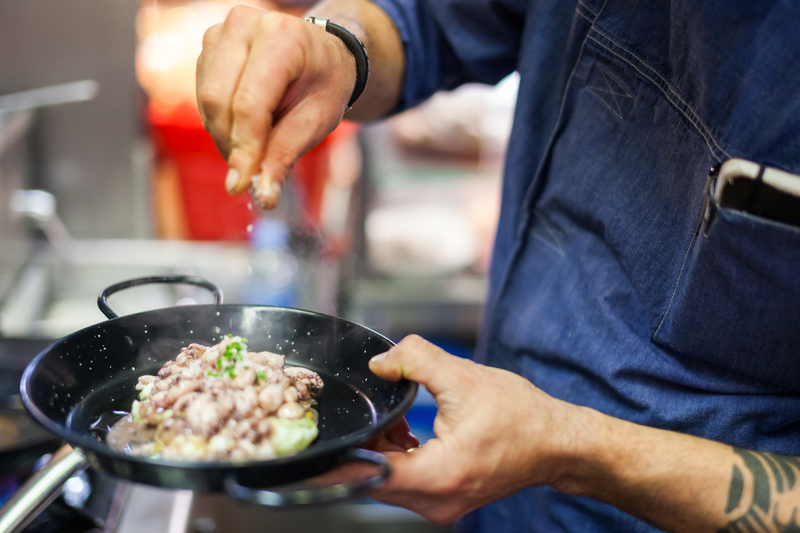 Masterclasses will be held with Campo Viejo wine, who will also be running a pop-up restaurant with Michelin-starred Spanish chef, Angel Pascual. I had a chance to speak to festival general manager Oscar Ubide to get some more details about the festival. Why have you decided now is the right time to bring the Spanish spirit to London by partnering with Streets of Spain? The UK is heading into spring and hopefully we can bring some Spanish sunshine with us. We are also really excited as this is the first time we are coming over to London on this scale. Some of the stall owners have made trips to the UK before and the visits have always been very successful. Now that times are quite difficult back at home, it is a great opportunity to see the appetite for Spanish produce outside of our country. What are you most looking forward to about this festival? We hope that the festival will be an explosion of feelings, food, wine and colours to represent true Spanish culture. I’m looking forward to passing our passion for good food and quality produce to Londoners. Why is London a good place to host an event such as this? For the last few years the knowledge of Spanish food and our market has been constantly growing across the UK. British people currently sit at third on the list of visitors to our website. We think that there’s a nice rapport between the UK and Barcelona but also Boqueria. We are very grateful to Campo Viejo for giving us the opportunity to make our dream of bringing the market over on this scale real. Why should Londoners come to the event? When I visit London I always go to the Borough Market to buy the best Black pudding and Haggis from my friend Peter from Sillfield Farm, as I can’t buy those products in my city. We want to do the same for Londoners by bringing our best goods to their city, hopefully making them a little happier. What are some of the most interesting products people can look to try and sample at the event? Without giving too much away, we’re bringing black leg ham, the best jamon of the world, Shepherd cheeses, dried fruits, Catalan cooked dishes, excellent olives and oil and Catalan chocolates. This is only a snapshot of why Londoners should visit the festival and we still have plenty of secrets to surprise visitors with. Thanks Alwynne, looks great. I will try and get myself down there.